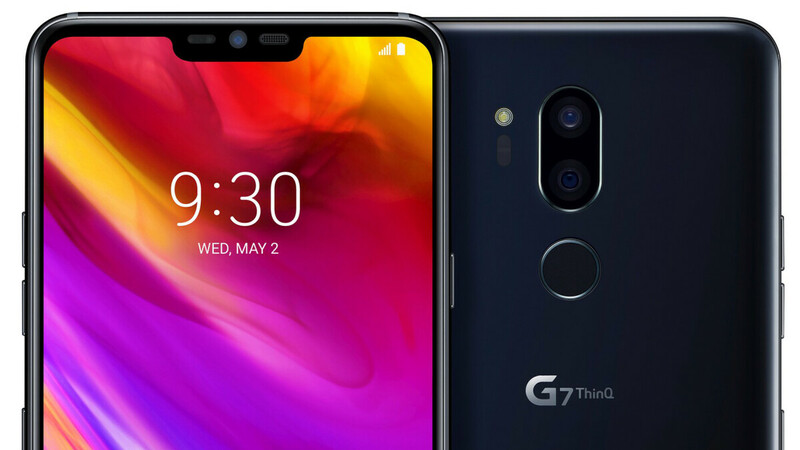 LG G7 ThinQ has just been announced, ushering LG in 2018 where it has a bit of catching up to do with most of its rivals that already announced their flagship wares for 2018. For what it's worth, the G7 ThinQ appears to be a very adequate answer to just about any of the more recent top-end flagship device that have been released so far, like the Galaxy S9/S9+ and the Huawei P20/P20 Pro. Is the new smartphone that much better than its well-received precursor? More importantly, how does it compare against the device that essentially brought us the notch craze, the iPhone X? Let's compare the specs of all these four and establish a winner.